Do you live in Naples and you are interested in networking with like-minded peers? Join the Young Professionals of Naples today for only $65 per year and start meeting others just like you in the community. Come to one event and you will see why you will want to join! We look forward to meeting you in person very soon! 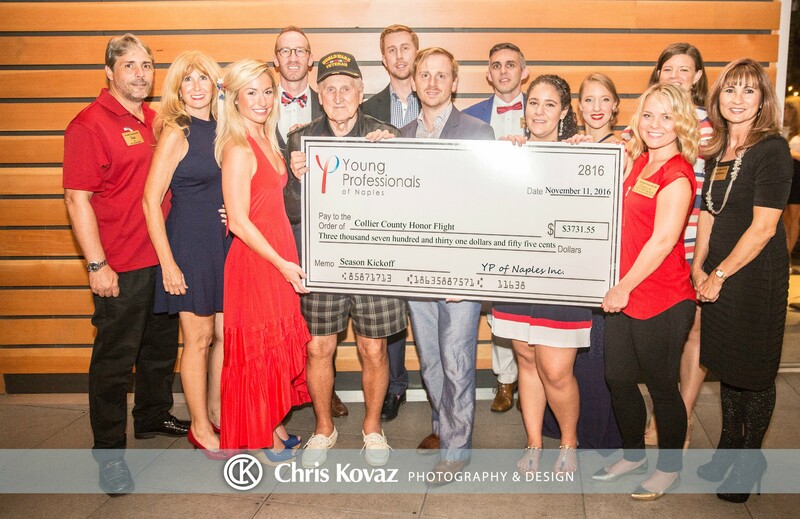 Connect, engage, and empower the young professionals of Naples for enrichment of the community through business, leadership, philanthropic and social activities. Interested in getting more exposure for your business to our members? 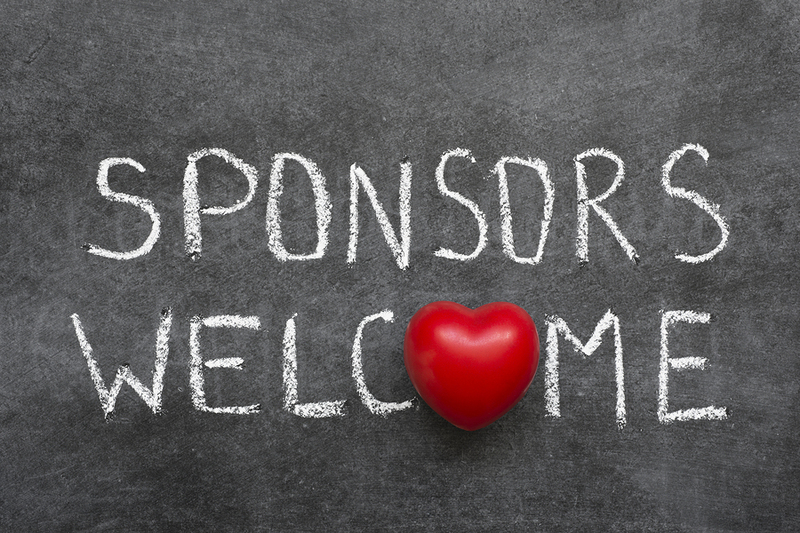 Click below to learn more about how you can get involved in our business sponsorship opportunities! We believe in giving back to the community, and we do so through our philanthropic events each year. Come join us as we are building a better Naples for tomorrow! We believe in connecting Young Professionals through a variety of events, but there is no reason to wait for the next event. Get started connecting today through our Facebook Page!